Showing recent results 46 - 60 of 265 products found. 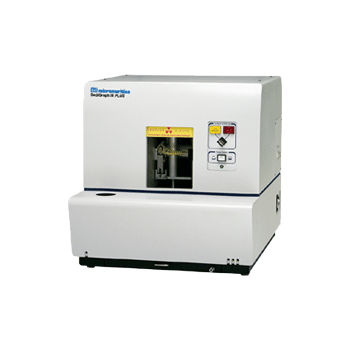 The SediGraph III Plus offers advanced instrumentation features that ensure measurements are repeatable and easy to perform. New features make it easier to operate and maintain the instrument, and the results can be reliably reproduced by SediGraphs in other locations. LISST-STX - Sequoia Scientific, Inc.
LISST-100X - Sequoia Scientific, Inc.
Small angle forward-scattering laser diffraction technologySelf-contained with internal datalogger, CF memory module and alkaline battery packRS232 connection to PC for real-time size distribution displaysProgrammable data collectionExpandable CF memory moduleIntegrated BioBlock connectionOptional extra feature: Can be configured to receive input from Campbell OBS-3+, Turner Cyclops-7 or Sea-Bird Micro-Cat CTD. 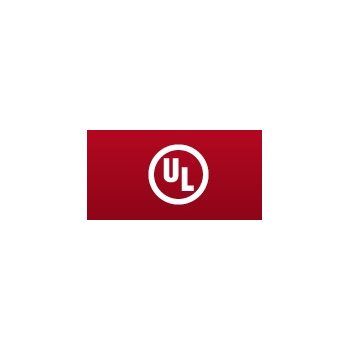 1:Eight particle-size channels (0.3, 0.5, 0.7, 1.0, 2.0, 5.0, 7.0, 10µm) ; 2:9-digit LED display (7 digitals for data display) ; 3:Count data is displayed as cumulative or differential count for each particle-size channel. Fluid analysis is a crucial component of any oil management program. Early detection of potential problems can prevent costly repairs and downtime. 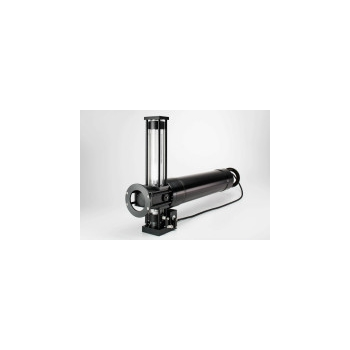 The LasPaC II makes it possible to detect the ISO Cleanness levels of the hydraulic media. The LasPaC II is available in three different versions. Using the "leakage magnetic flux" phenomenon generated from the scratches, the magnetic powder (or fluorescent magnetic powder) of the ferromagnetic material scattered on the surface by magnetizing the specimen is adsorbed to the scratch. Observe this and detect scratches. Is recognized as a highly effective method of counting and sizing a wide variety of organic and inorganic materials.Unlike other measurement techniques, the electrical sensing zone method can analyze samples that have assorted optical properties, densities, colors, and shapes. 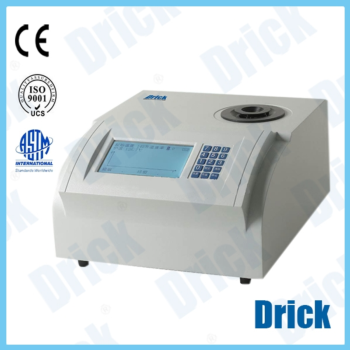 DRK-7020 - Shandong Drick Instruments Co., Ltd. Determine the melting point to detect the purity of crystal material. Mainly used for determination of medicine, dyestuff, spice, and other crystal organic compounds’ melting point. Using photoelectric automatic detection, dot matrix image liquid crystal-display technology, and digital keyboard input. 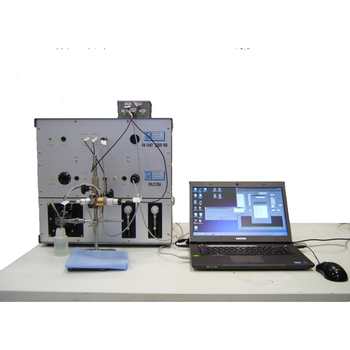 The instrument can measure three samples at the same time and has the initial melting, final weld automatic display, automatic recording of melting curve, automatically determine the melting point of the mean value function. 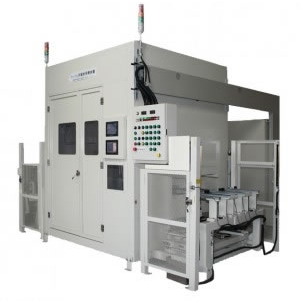 The temperaturesystem uses highly linear platinum resistance as detection elements and PID regulation technology, improved the melting point’s precision and reliability. The instrument establishes communication with PC through the USB or RS232, printing or saving the curve and it uses capillary Pharmacopoeia as sample tube. 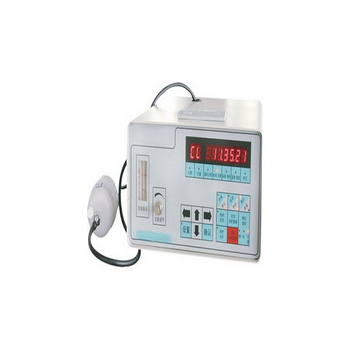 DRK6060 - Shandong Drick Instruments Co., Ltd.
1.Test range：0.05~800mic2.Accuracy error:〈±1%（national standard substancesD50） Repetitive deviation:〈±1%（national standard substancesD50） Electrical requirements：AC 220±10V，50Hz, 200W Dimension：1000×330×320mm Weight：38KG3.Light source：by using He-Ne laser gas source，a wavelength of 0.6328 microns， the service life of more than 25000 hours. 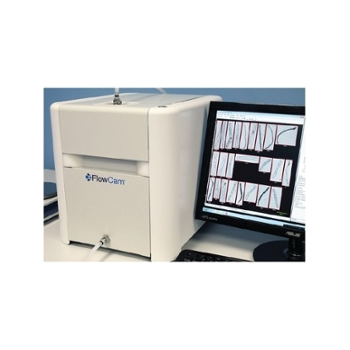 Based on proven FlowCam dynamic imaging particle analysis technology, and optimized for larger particles (50μm to 5mm), FlowCam Macro provides rapid particle characterization that goes beyond just particle size. Direct, image-based measurements of particle size and shape enable differentiation of particle types in a heterogeneous mixture. 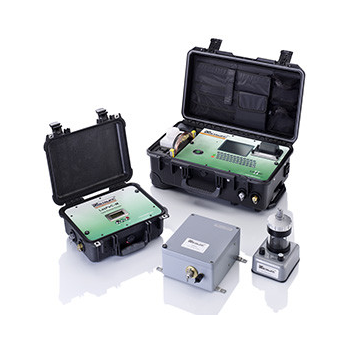 TSI''s newest Scanning Mobility Particle Sizer SMPS™ spectrometer is widely used as the standard for measuring airborne particle size distributions. 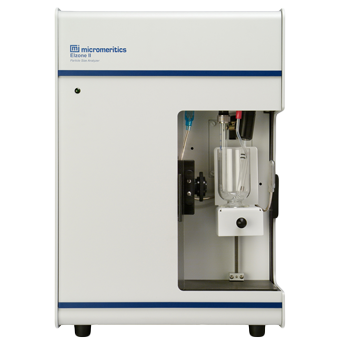 This system is also routinely used to make accurate nanoparticle size measurements of particles suspended in liquids. The National Institute of Standards and Technology (NIST) uses a TSI DMA to size 60 nm and 100 nm standard size reference materials. 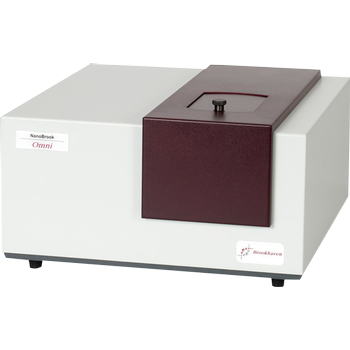 SMPS spectrometer sizing is a discreet technique in which number concentrations are measured directly without assuming the shape of the particle size distribution. 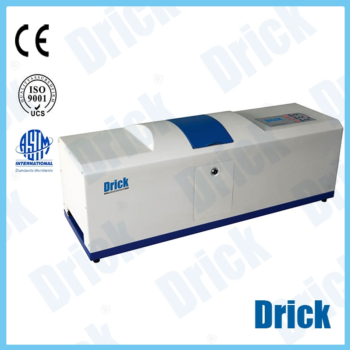 The method is independent of the refractive index of the particle or fluid, and has a high degree of absolute sizing accuracy and measurement repeatability. 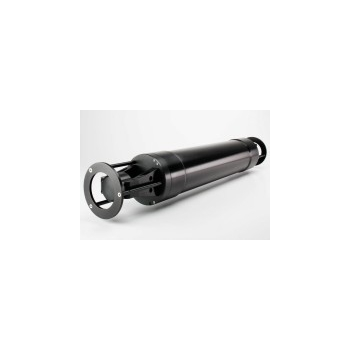 TSI''s Model 3938 is the 3rd generation of SMP, trusted by researchers for over 30 years. 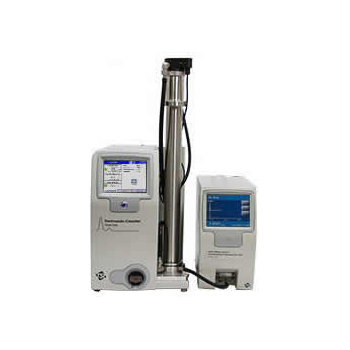 PA Fast Sizer 100 is a powerful, reliable and easy to use particle sizing device which delivers reliable and reproducible results in concentrated, turbid, colored or viscous dispersions. Invasive sample preparation procedures are not necessary. The device features non-invasive and non-destructive acoustic technology which is based on the viscous effect observed in dispersions. The resolution depends on the density difference between particles and solvent and on the volume concentration of the particles. 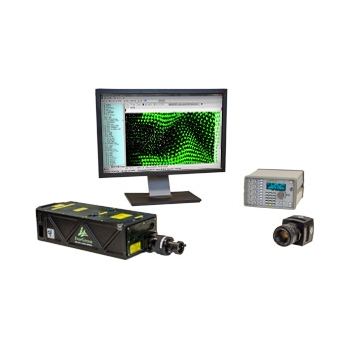 TSI PIV systems measure velocity by determining particle displacement over a precisely selected time using a double-pulsed laser technique. A laser light sheet illuminates a plane in the flow, and the positions of particles (naturally present or added to the flow to have sufficient number of scatterers) in that plane are recorded using a digital camera. A short time (micro or milliseconds) later, a second pulse illuminates the same plane, creating a second set of particle image velocimetry.